TCL Communication, the company in charge of Alcatel, BlackBerry, and Palm-branded products, has officially joined the relatively small group of CES 2019 exhibitors expected to showcase things of interest for mobile tech enthusiasts next week in Las Vegas. While it’s obviously too early for a BlackBerry KEY3 announcement, considering the KEY2 only saw daylight last summer, followed by a slightly lower-end KEY2 LE this past fall, TCL is mysteriously teasing us with news of the “latest carrier availability for these devices in the U.S. and elsewhere around the world. 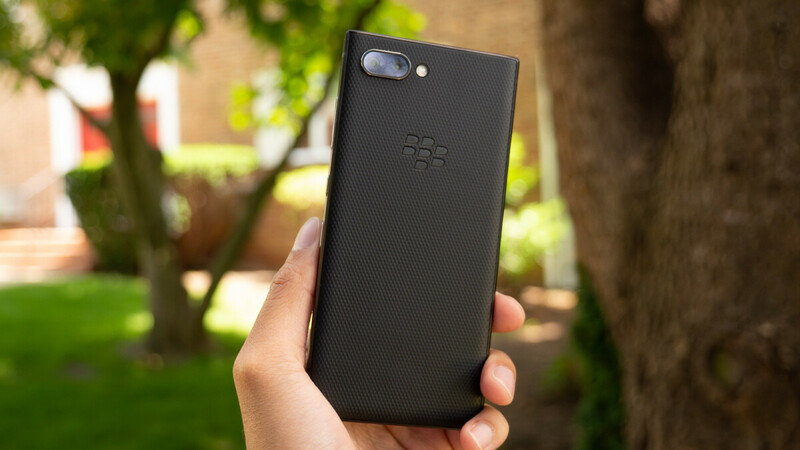 Unlike the BlackBerry KEYone, which was sold directly by AT&T and Sprint in addition to the TCL-owned BlackBerry Mobile label and third-party retailers, the KEY2 and KEY2 LE were never specifically endorsed by any of the nation’s major carriers. It remains to be seen which of the “big four” networks will throw their weight behind which of the two touchscreen/QWERTY hybrids. A number of 2018 Alcatel phones are already advertised as “FullView” affairs, despite sporting either a large notch or chunky screen bezels, so we probably shouldn’t get too excited just yet. On the bright side, TCL does sell a few Alcatels at killer price points, so we definitely have our fingers crossed for a decent balance between affordability and premium designs this year. Intriguingly, TCL is also cooking up “edge-to-edge” and “dot displays” for a future wave of smartphones, but there’s no word on a commercial timeline for these groundbreaking in-house technologies. Demos are scheduled for early next week, and we must admit we’re curious to see how close the company expects to get to the bezel-less dream in the near future. Hoping for a high end blackberry device and a proper palm phone from TCL.